Joshua nodded to the secretary and followed William Pinkerton into his office. 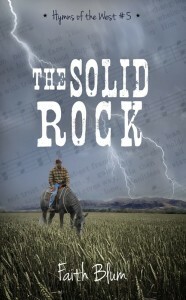 This is the fourth book I’ve read by Faith, but the first that wasn’t a novella. It was wonderful to see how she could develop (and keep track of) so many different characters! Faith’s stories are an amazing reminder that we may lose our path, but can find it again, and this was no different. (Thank you, Faith!!) 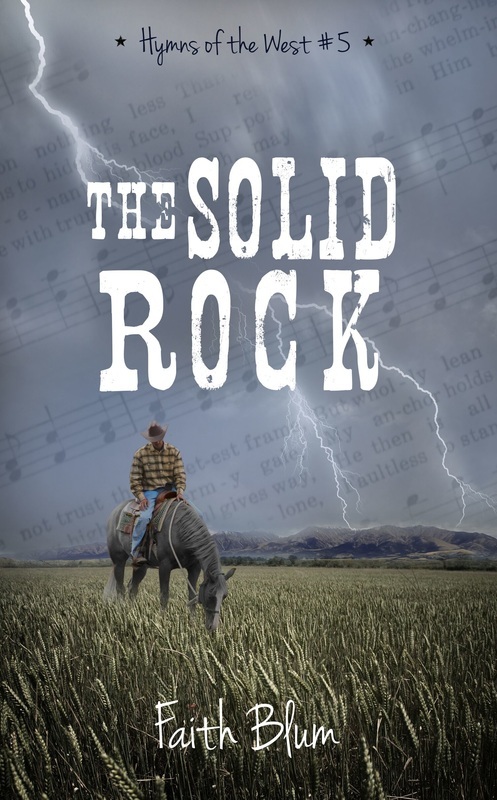 THE SOLID ROCK has a combination of faith, suspense, family, friends, new romances, and personal growth. My eyes have opened a bit and are now reflecting on my life and where I am at this moment. 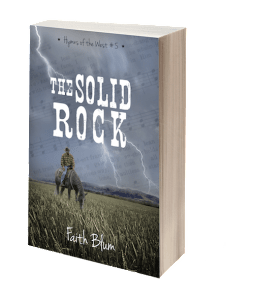 Faith is giving away a full set of paperback books! Fill out this form (<–click the link) to earn entries to the giveaway. Each entry gives you one point, plus there are opportunities for bonus entries!